NOUVEAU TITRE LES GENS SONT MECHANTS PRODUIT PAR WAGRAM. 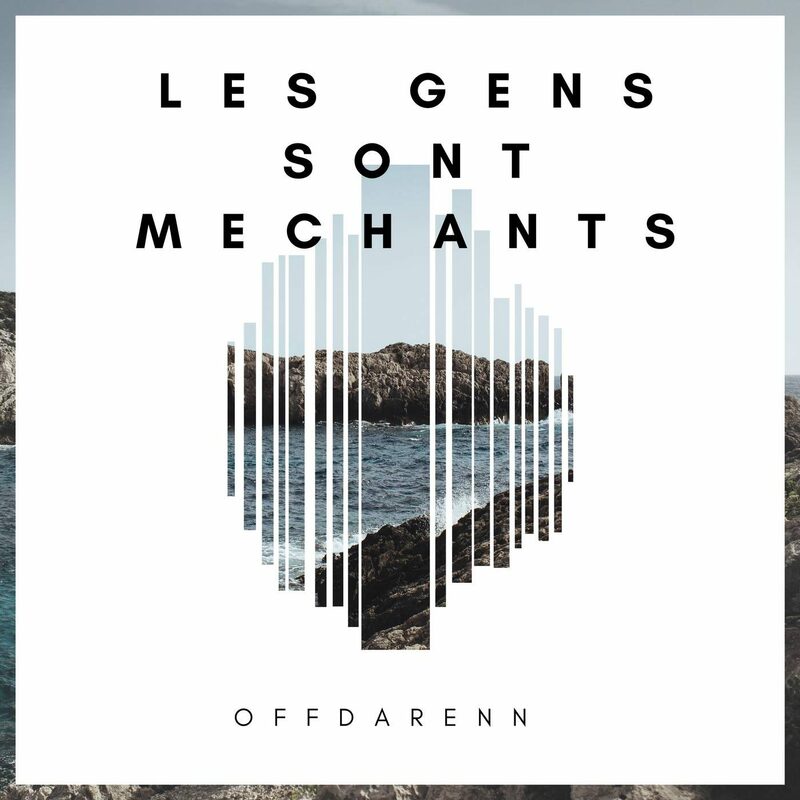 CE NOUVEL OPUS(SINGLE) PARLE DES FILLES TROP OBSEDES PAR LES GARCONS . OFFDARENN TIENT A RAPPELER A SES FANS LA SORTIT DE SON NOUVEAU SINLE « REINE » disponible le 5 mai sur youtube…..
Lire la suite tracklist « iluminate ».